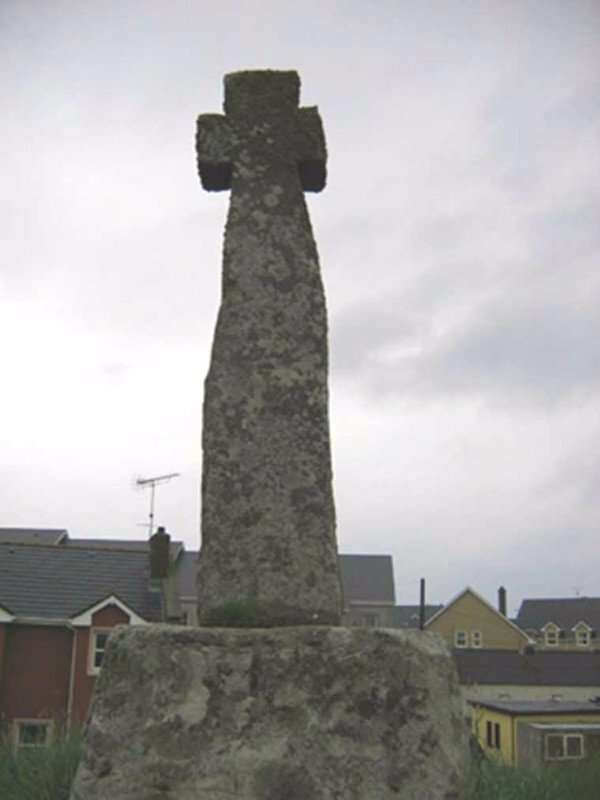 The Tullaghan Stone Cross was transplanted in 1778 to the small village of Tullaghan, in County Leitrim, from a long since ruined monastery on the tiny coastal strip of the Leitrim Wild Atlantic Way coastline. Local tradition maintains that the Tullaghan cross dates from the 9th or 10th century and was discovered washed up on the shore after a storm. To date, however, no archaeological evidence of a monastery near the coast in the area has yet been discovered.